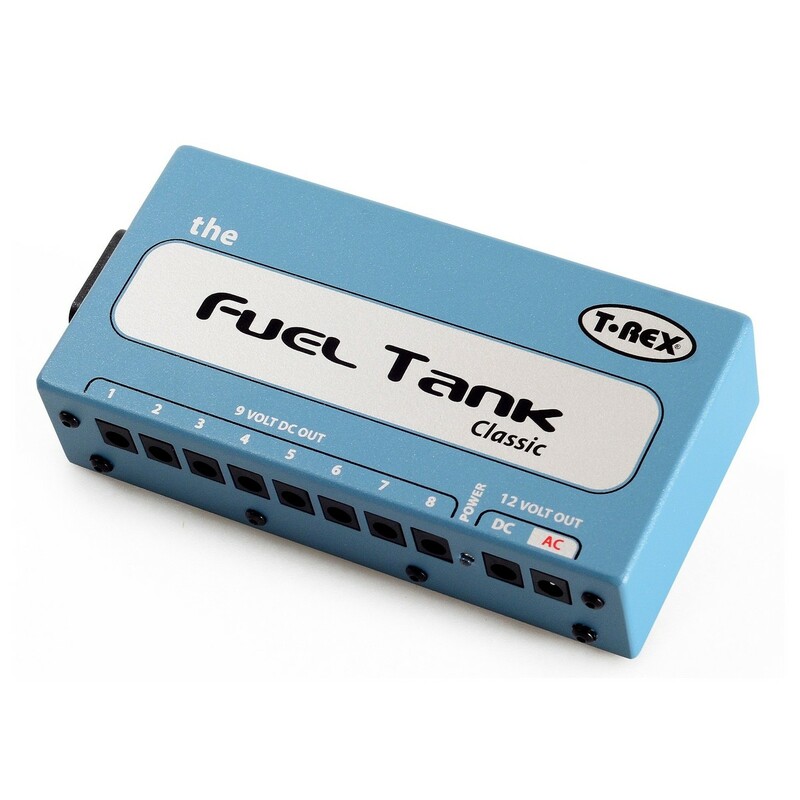 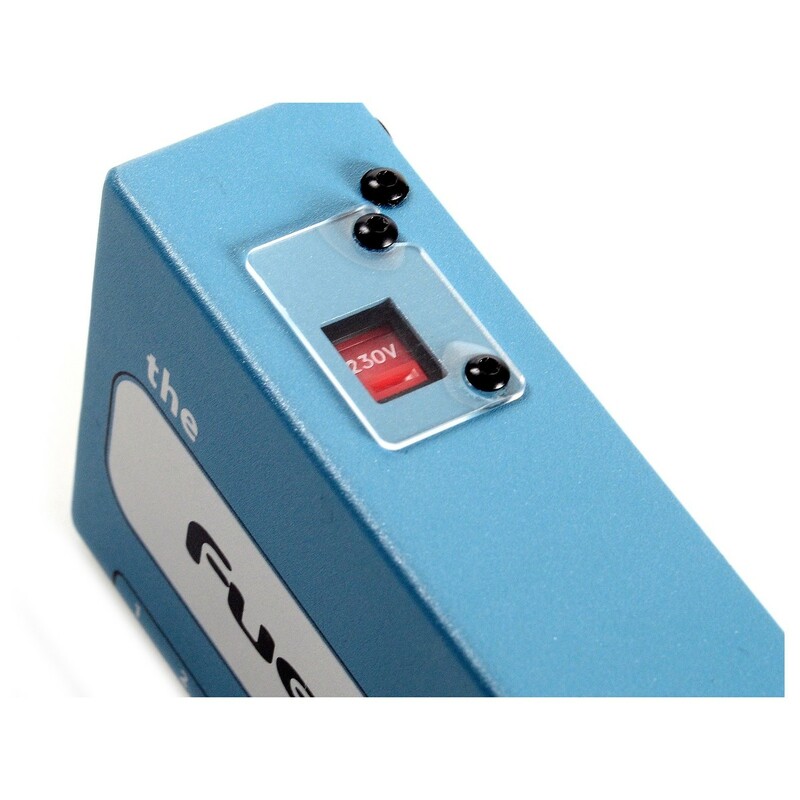 The T-Rex Fuel Tank Classic Power Supply features three isolated sections. 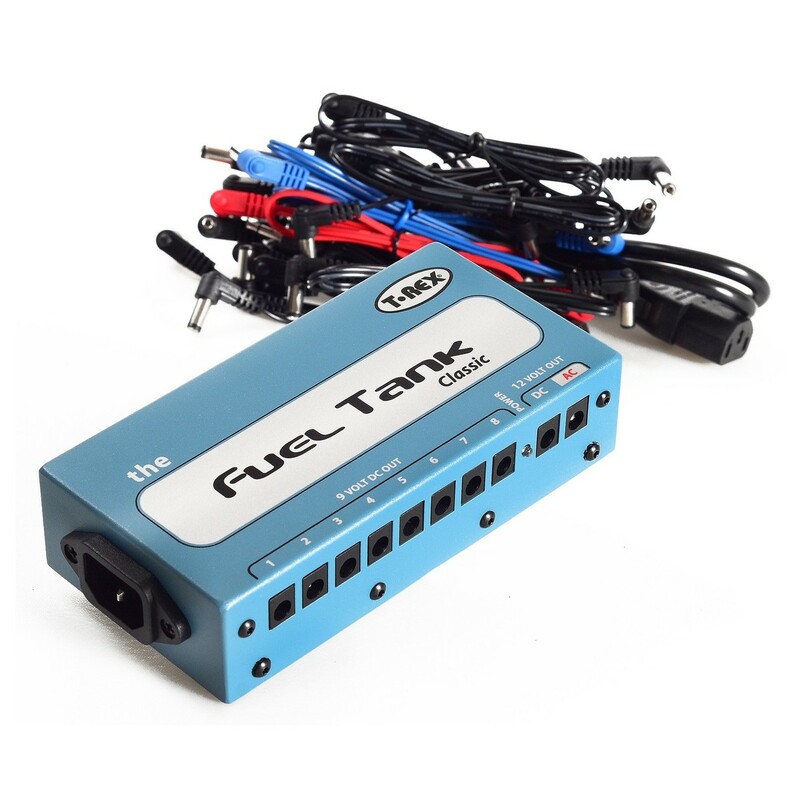 With eight 9V DC outputs sharing the same ground, an isolated 12V DC output, and an isolated 12V AC output, each section is capable of 500mA each, giving you a total of 1500mA. 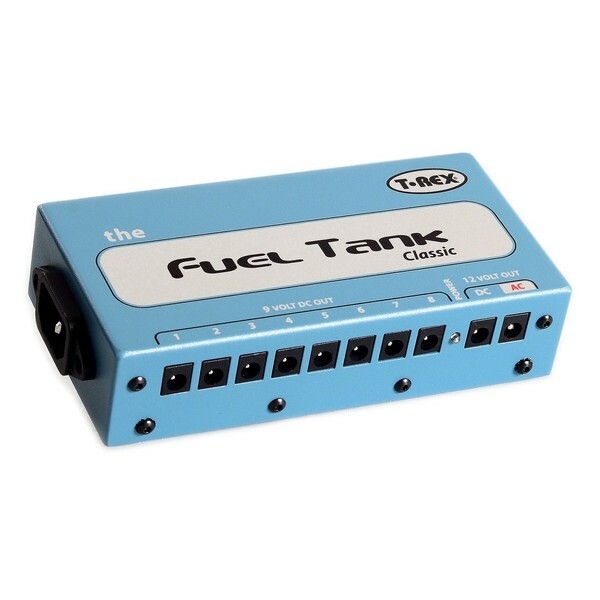 The Fuel Tank Classic is an excellent choice for larger pedal boards, whilst still maintaining a compact form ideal for mounting to even the busiest of boards. 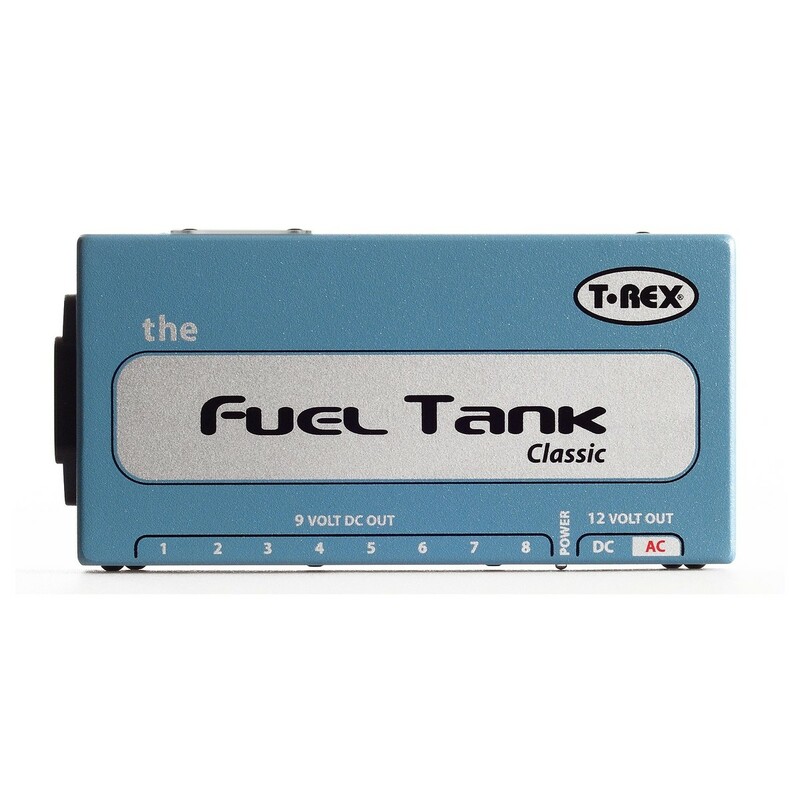 This T-Rex power supply is switchable between 115V and 230V so you can keep your rig powered all over the world.